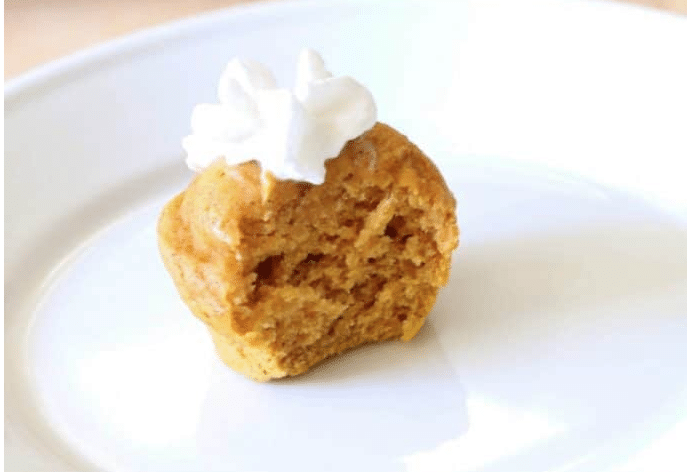 You’re going to flip for these Two-Ingredient Pumpkin Spice Muffins that have become my favorite pumpkin dessert recipe this season! Enjoy! 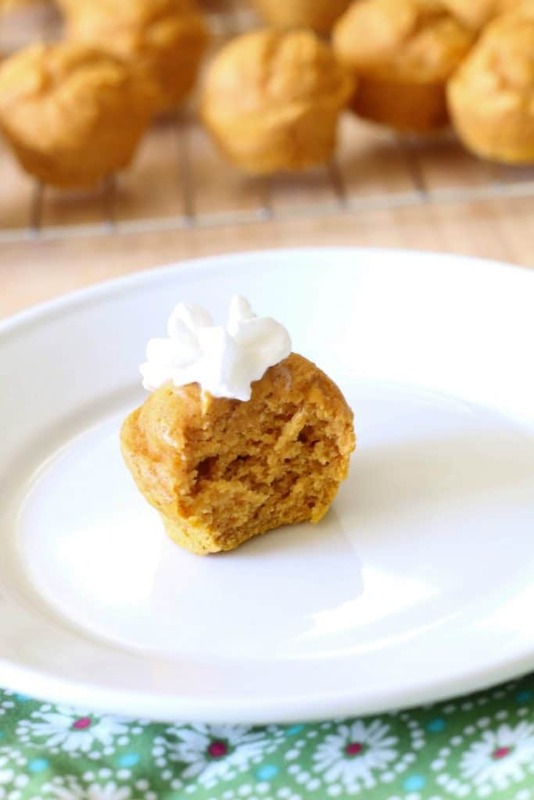 These easy Pumpkin Muffins are made with a box of cake mix and a can of pumpkin for a lighter way to enjoy a sweet treat! That’s right! 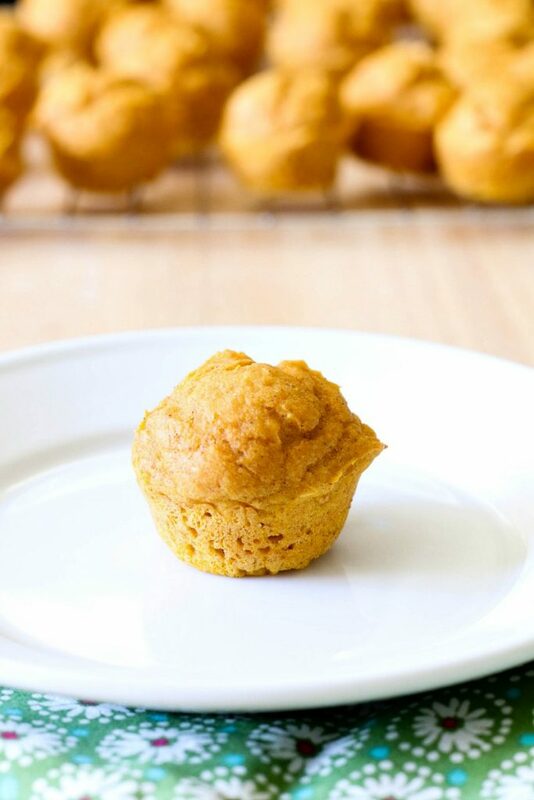 These muffins only have TWO ingredients to add in and they are THE BEST Pumpkin Muffins I’ve had in a long time! 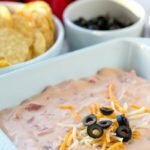 They’re so easy to make, you’re going to find yourself making them way too often! ha! 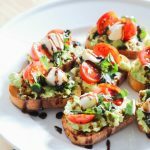 Another great thing about these muffins is that if you’re following along with the new Weight Watcher Smart Points Plan, these muffins are only 2 SP a piece! You can’t beat this sweet little dessert treat for only 2 Smart Points! 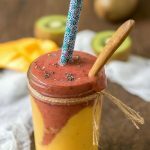 Since starting back to Weight Watchers this month, I have been searching for Weight Watchers Recipes that are easy to make, good for you and low Smart Points – this easy dessert recipe fits that bill! Make sure to follow me on Instagram to see my entire #weightlossjourney ! 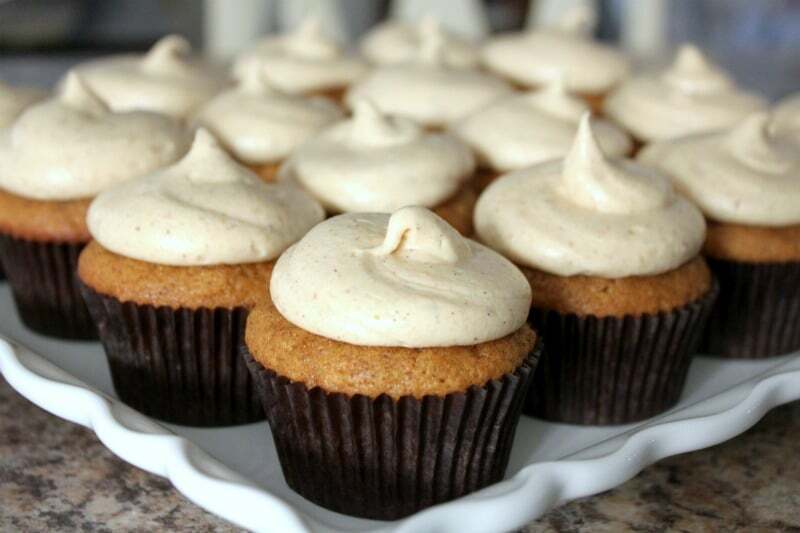 How do you make pumpkin muffins from cake mix? 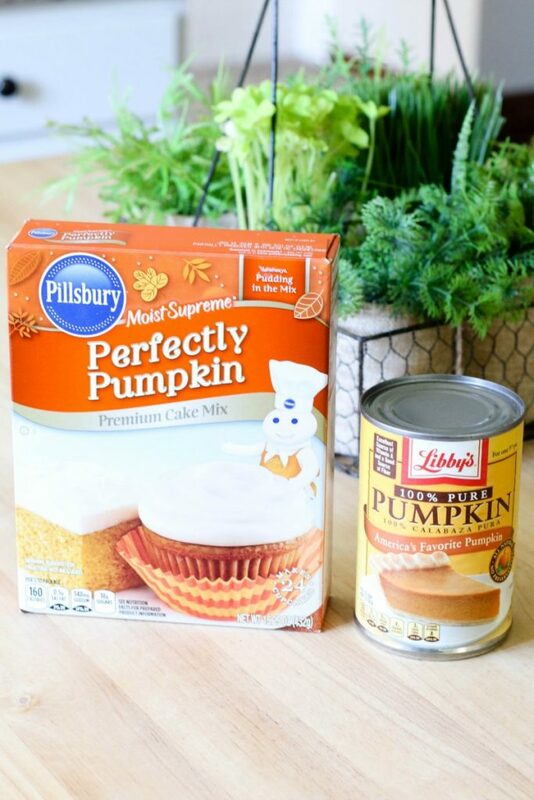 I was excited to find this new Pillsbury Perfectly Pumpkin Cake Mix at the store and knew it would be perfect for this recipe! Having the pumpkin spice right in the mix would bring the exact flavor I wanted with ease. to add the muffin mix into the muffin pan. It’s the perfect amount! That’s it! 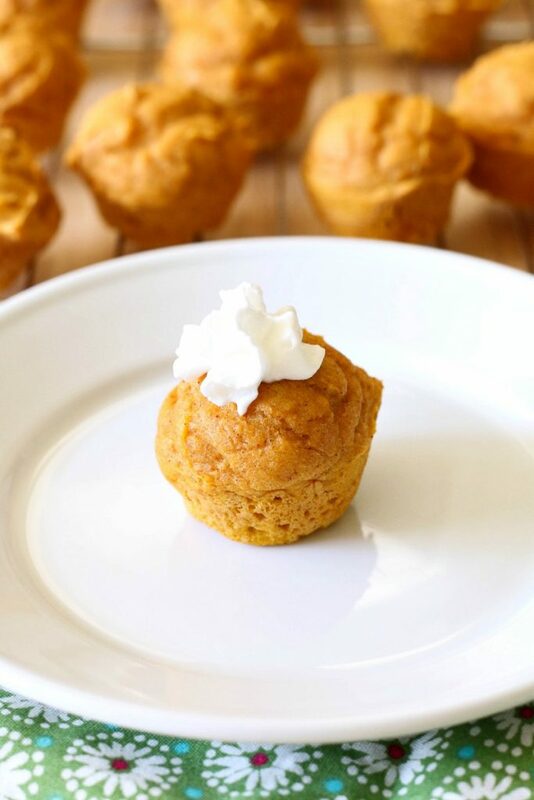 Two-Ingredient Pumpkin Spice Muffins that are easy to make, light and fluffy AND delicious! 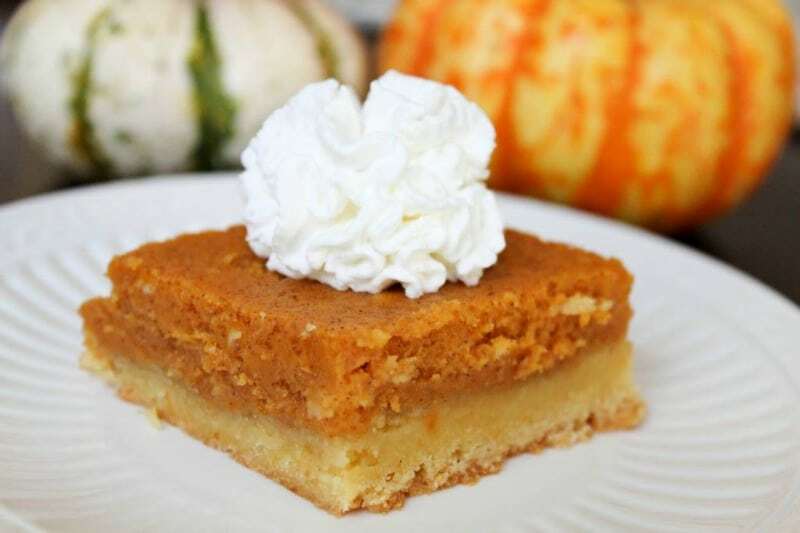 You can’t beat this easy pumpkin dessert recipe for ease and taste! 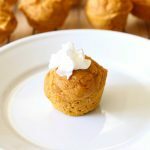 You're going to flip for these Two-Ingredient Pumpkin Spice Muffins that have become my favorite pumpkin dessert recipe this season! 1 box cake mix - I like Pillsbury Pumpkin Spice Cake mix - but any will be fine! In a large bowl, mix all ingredients together until well blended. Do not over mix. 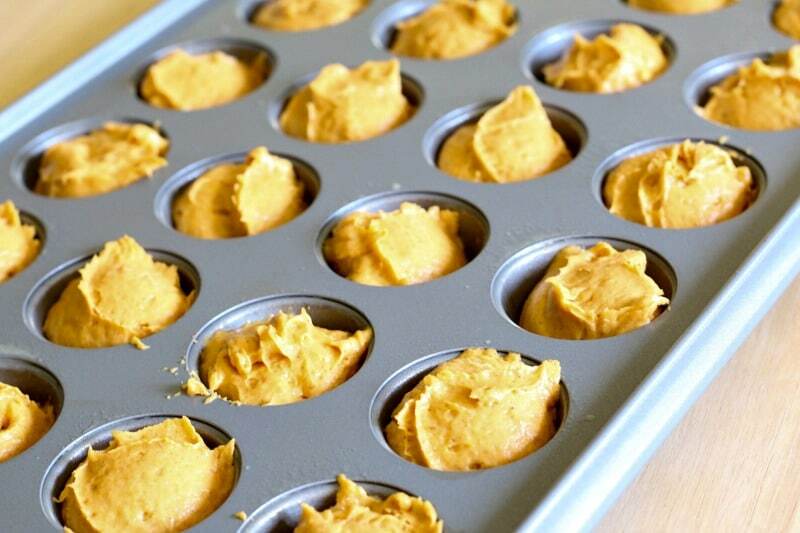 Add to mini muffin pan with a small cookie scoop. You can line the pan with liners or not. Bake for 12-14 minutes or until done. 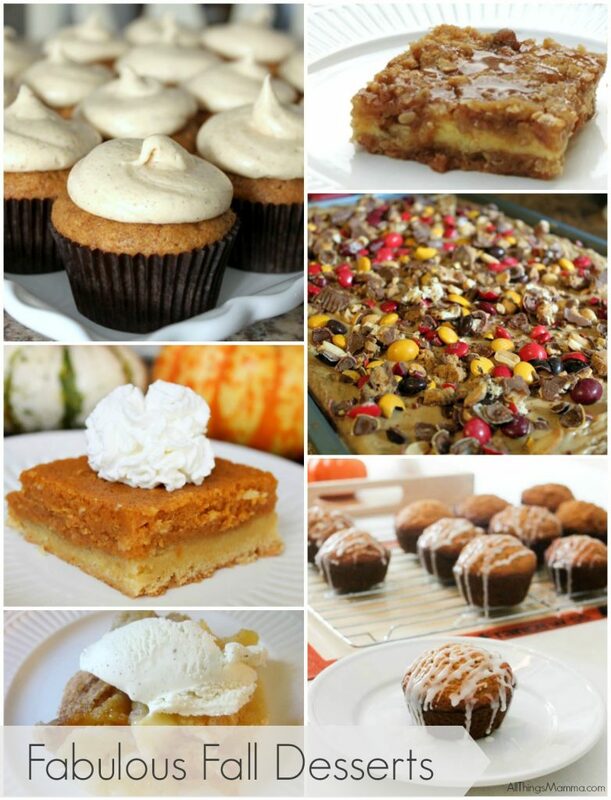 If you like pumpkin, you’ll love these Pumpkin Recipes! 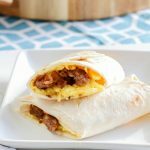 Will you be publishing Instant Pot recipes soon? Not just for baking but for dinner recipes?